, you can show the unique character of your business and service to more than one billion Google users around the world. Business View uses Street View technology to let your potential customers explore your location through a 360-degree virtual tour. Hundreds of thousands of businesses have already gone live with their tours on Google to help give people the information they need when booking a trip, making a dinner reservation, and more. If you're in the travel and tourism industry, Business View can help give potential visitors a glimpse of where they're going as they plan their trips. 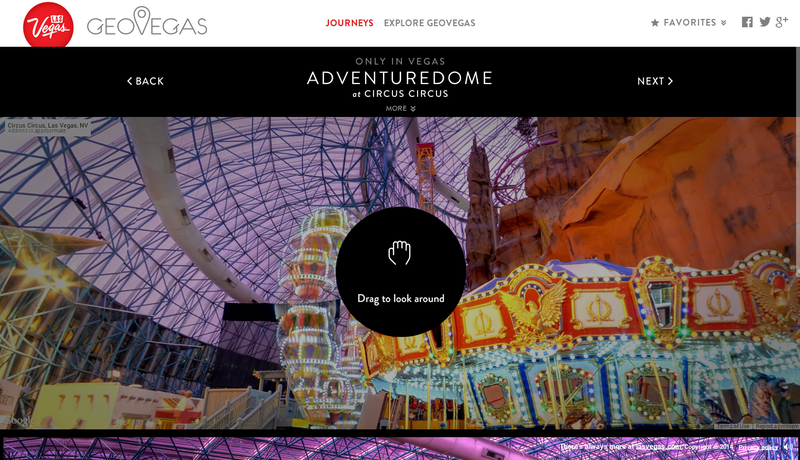 A great example is GeoVegas, a new website from Las Vegas Convention & Visitors Authority. GeoVegas incorporates Business View to enable people to virtually experience hotels, restaurants and other noteworthy locations in Las Vegas before making their reservations. The site even lets them tailor their experience so they can plan their dream vacation. vacation. On a larger scale, as part of Andorra’s goal to grow tourism, the Actua Initiative helped get more than 95 percent of the country’s businesses online with Google. Visitors from across the globe can use Business View to preview restaurants like La Borda and salons like Anna Barroca Perruquers. This has resulted in an increase in online traffic and extended time spent on the business’ websites. Business View can also be a powerful way to communicate your brand story to customers. For example, if you’re in the product manufacturing industry, you can show your customers not just what you make but how you make it. 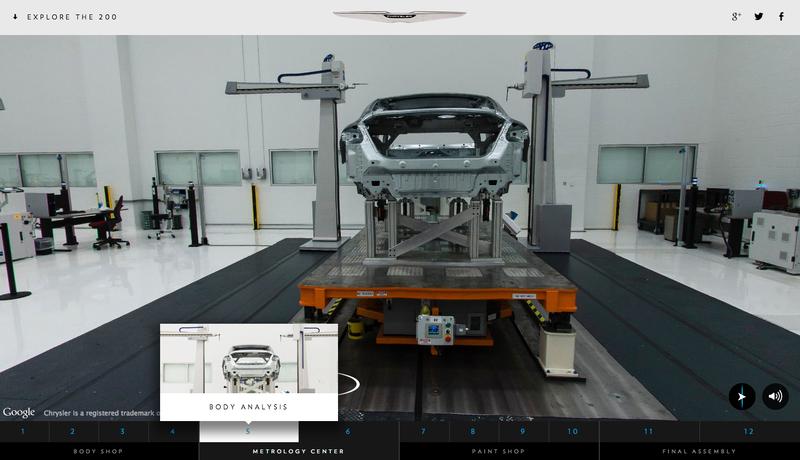 The Chrysler 200 Factory Tour gives consumers an interactive look inside the auto making process and allows them to tour aspects of the assembly process, bringing them inside the local Michigan plant. How it works: A Google Trusted Photographer collects a series of high resolution panoramic photos of your business interior to create a 360-degree interactive experience. Google Maps Business View appears in Google Search results, Google Maps and Google+, whether your customers are using computers, smartphones or tablets. For hotels, Business View will also show up on Google Hotel Finder. Why you should try it: People like to see photos of a location when deciding where to go, and Business View allows owners to put their best foot forward with a high quality interactive tour. Our testing has shown that "See Inside" drives more clicks to a business' site. This imagery also allows you to build unique experiences online for your potential customers to enjoy. How to get started: Find a Google Trusted Photographer or Trusted Agency on the Google Maps Business View website and set up a photo shoot. 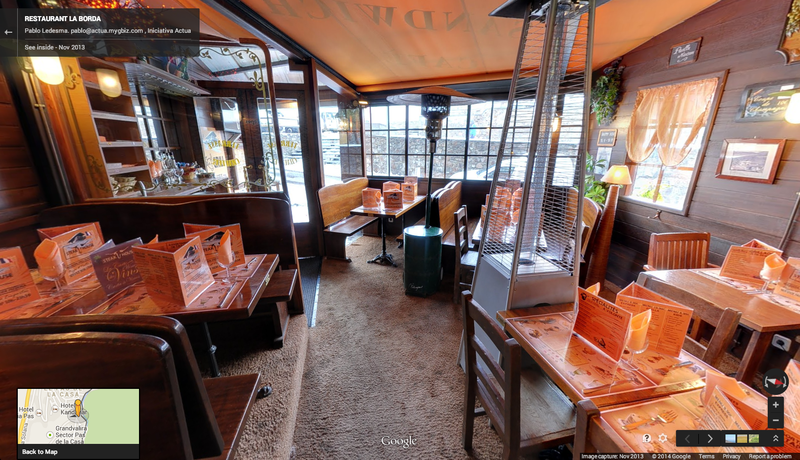 We look forward to seeing your business’ virtual tour going live on Google. And to learn more about other ways to connect directly with your customers on Google, check out Google My Business. One of the toughest things about running a successful business is standing out from your competitors. With Google Maps Business View, you can show the unique character of your business and service to more than one billion Google users around the world. Business View uses Street View technology to let your potential customers explore your location through a 360-degree virtual tour. Hundreds of thousands of businesses have already gone live with their tours on Google to help give people the information they need when booking a trip, making a dinner reservation, and more. 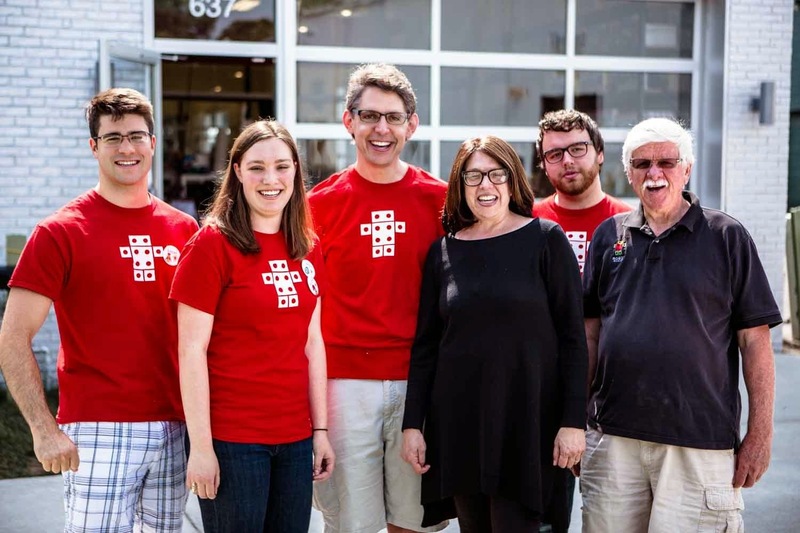 The Robot Garage was a past recipient of a Mission Main Street Grant from Chase. Small businesses are driven by turning big ideas into reality. A few weeks ago, we posted news that we’re once again teaming up with Chase for this year’s Mission Main Street Grants program, an effort helping small businesses across America bring some of those big ideas to life. This year, twenty businesses will each get a $150,000 grant from Chase, as well as a Chromebook, $2000 towards one market research study with Google Consumer Surveys, and a trip to Google for a small business marketing workshop with Google experts. We know how important the web can be to help small businesses grow, so we also worked with Chase again to build a marketing toolkit on www.MissionMainstreetGrants.com. The toolkit shares tips that every business can use, like best practices for digital marketing and social media, as well as how to make the most of online advertising and analytics. The program is open to current businesses that have been operating for at least two years and have less than 100 full-time employees. Businesses must receive at least 250 votes on www.MissionMainStreetGrants.com via Facebook authenticator to be eligible for the opportunity to receive a grant. The deadline to apply is October 3, 2014, so hurry and sign up soon! You can find out more information about the program and all of the eligibility requirements at www.MissionMainstreetGrants.com. On the website you can also check out videos and a Google Hangout with last year’s grant recipients as they share how they used social channels to rally support and improve their applications. The web opens up countless opportunities for small businesses to grow and reach new customers, and we’re excited to see your great submissions. Get moving before time runs out, and good luck!